The Coefficient of Variance measures the volatility of price trends. The higher this value becomes, the more volatile its trend is. As of now, there are no countries available. 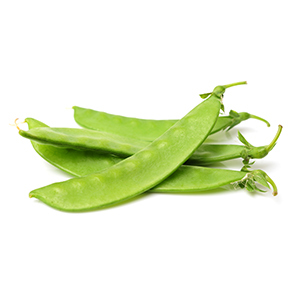 Looking for reliable suppliers of Snow Pea products? Explore other related intelligences of in Legumes category. Are you a supplier of Snow Pea?